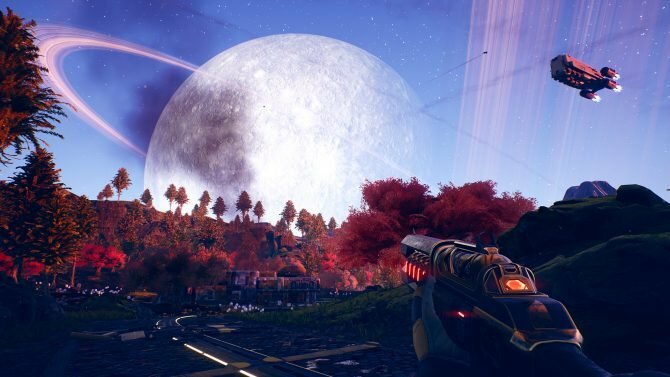 During Electronic Arts’ Investor Day, the company’s executives talked in detail about the move to Frostbite as a single engine starting with Chief Executive Officer Andrew Wilson. Wilson explained that the company used to utilize over twenty engines a few years ago, but now they’re on a journey to have only one. 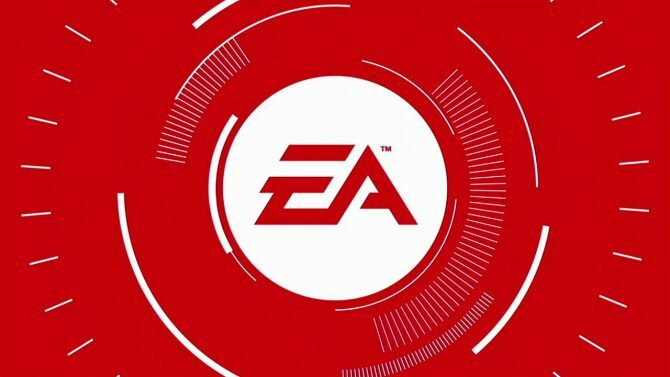 The value of that is that in a world where you don’t build games for one or two platforms, but for twenty or thirty, and where transitions aren’t every six years, but maybe every six months, a single engine allows EA to bring all of its games to any and all new platforms that players want to play on, and that’s possible in a cost-effective manner. From the PS2 to the PS3 genration research and development costs almost doubled and the quality of Electronic Arts’ games on the new platforms “was not that great.” That’s because the company was investing at a team level on every engine to deliver every game. From PS3 to PS4 and Xbox 360 to Xbox One, the publisher managed to launch more titles than anyone else, with quality, and while R&D costs remained essentially flat. Having one engine allows to deliver high quality games, highly differentiated on a feature set level, but in a way that is both cost-efficient and quick. According to Wilson that’s going to continue to pay dividends in the future, with multiple things innovating on top of it, enabling “exponential leaps forward” in the ability to deliver “unbelievable games” every year. EA Studios Executive Vice President Patrick Söderlund also elaborated further in his own presentation. When he joined Electronic Arts, there were sixteen engines in development. 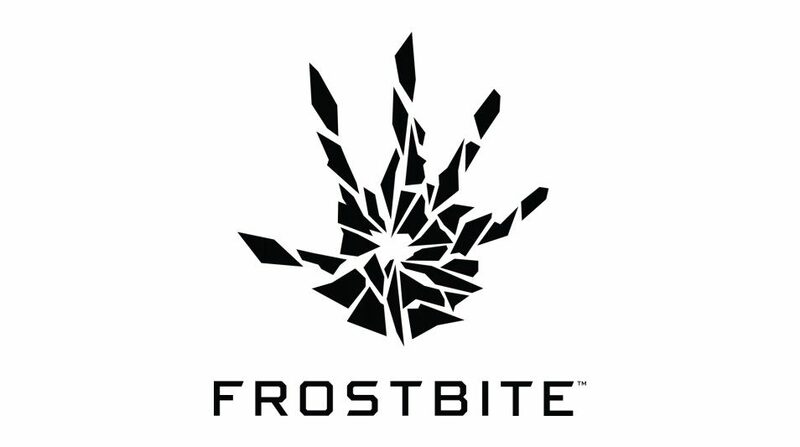 The Frostbite initiative was started between ten and twelve years ago. Creating an engine for each game isn’t particularly economically savvy or particularly fun, as developers spend 70% of their time building the engine and only 30% working on the actual game. It’s better to spend 90% of the time on the game, and 10% working on the engine. 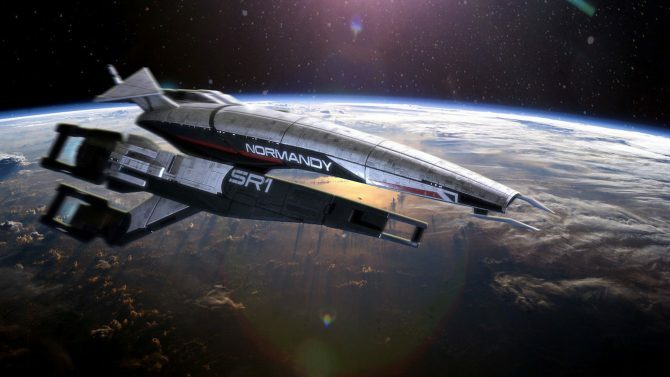 Söderlund mentioned that the journey to get to a single engine is “almost complete” and this year we can expect to see “more games” moved to Frostbite, and more information on that will come at EA Play in June. We also learn that having a single engine allows team to share technology. 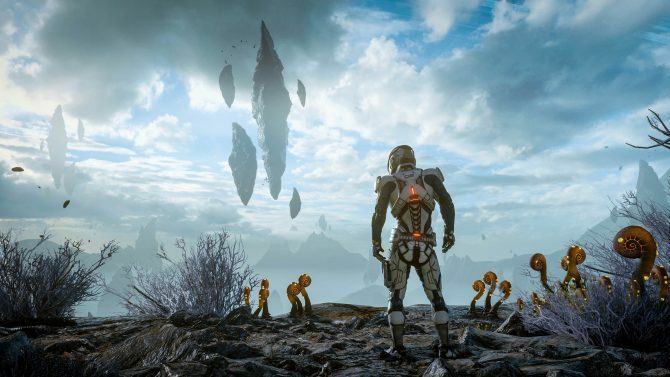 The Mass Effect team and the Mirror’s Edge team adopted a crowd technology that was initially developed for Rory McIlroy PGA Tour, and more games will use it in the future. 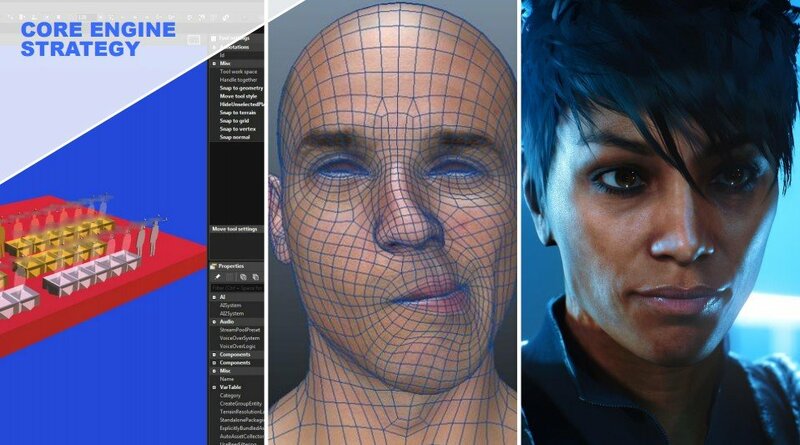 Characters from Mirror’s Edge: Catalyst use a multitude of technologies too look as good as they do, including hair technology, and EA has a team working on hair tech, making it move as a character moves, or as it gets affected by the wind. That technology can be shared across all the games built in Frostbite. Electronic Arts (EA) closes the books on the Respawn Entertainment acquisition, adding the developer to the team on the previously-disclosed terms.